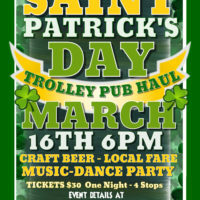 The Chamber is organizing a FUN event for Friday, March 16th, a St. Patrick’s Pub Haul. Details are being finalized, an email and Facebook posting will give all details once finalized. 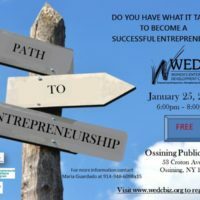 Women’s Enterprise Development Center is hosting a workshop on Thursday, January 25th @Ossining Public Library on “Do You Have What It Takes To Be A Successful Entrepreneur?”. 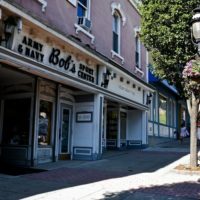 The workshop is FREE but you do need to RSVP. 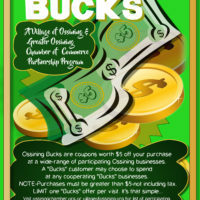 Click here to visit their website to reserve your spot!